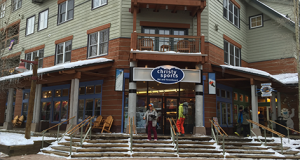 Christy Sports is at the base of Keystone, which is very close to Arapahoe Basin, and offers 20% off of rentals if you order ahead. North America Ski Discounts had negotiated a relationship with Christy Sports and offers you a 20% discount thru our portal. Did you notice kids ski free? Just Fill In This Form, then you are free to call the store to make sure your order is really right for your family. Call (970) 513-4647 for Christy Sports in Keystone Ski Resort at the Base. Arapahoe Basin Discount Ski Rentals- Our Blog!